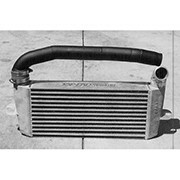 A bolt on Spearco intercooler kit for all years of Starion and Conquest. 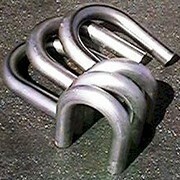 Less than psi drop at 18 psi boost and a 30% reduction in inlet air temp. 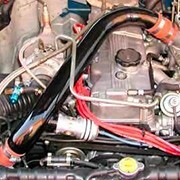 3.5 core with mounting brackets and pipes for a direct bolt on replacement. 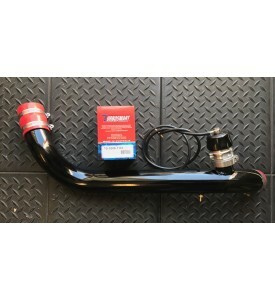 When we do our TEC-II systems in house as a complete install we can relocate the intercooler plumbing to come up the left side under the battery and drop into the throttle body. 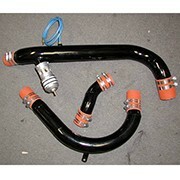 This shortens the plumbing a bit but most importantly it keeps it away from the heat of the turbo. We do not offer this as a kit yet but probably will sometime in the future. It does require losing the windshield washer bottle and trimming the battery tray. 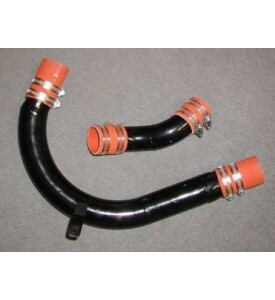 It will work with the A/C and can be done in 2.25 plumbing. 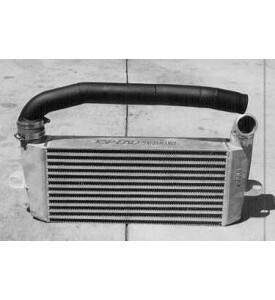 Our Intercooler upgrade can be ordered set up for this if you want to do your plumbing this way. It is no extra charge. 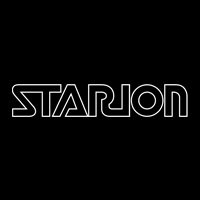 Starion OVC with Turbosmart BOV. 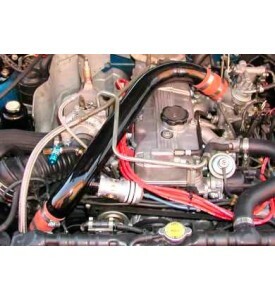 Specify Blue or Black Valve ! 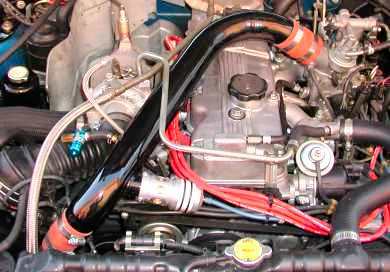 Starion Over the Valve Cover Pipe with TurboSmart Racing Blow Off Valve.